iPhone 8 rumors and leaks are increasing with every passing day and iPhone you must be confused to who you should believe. The long list of features has been reported till date which iPhone 8 will be featuring. In the recent leak dummy of iPhone 8 has surfaced online and claims to be the final design of the device. 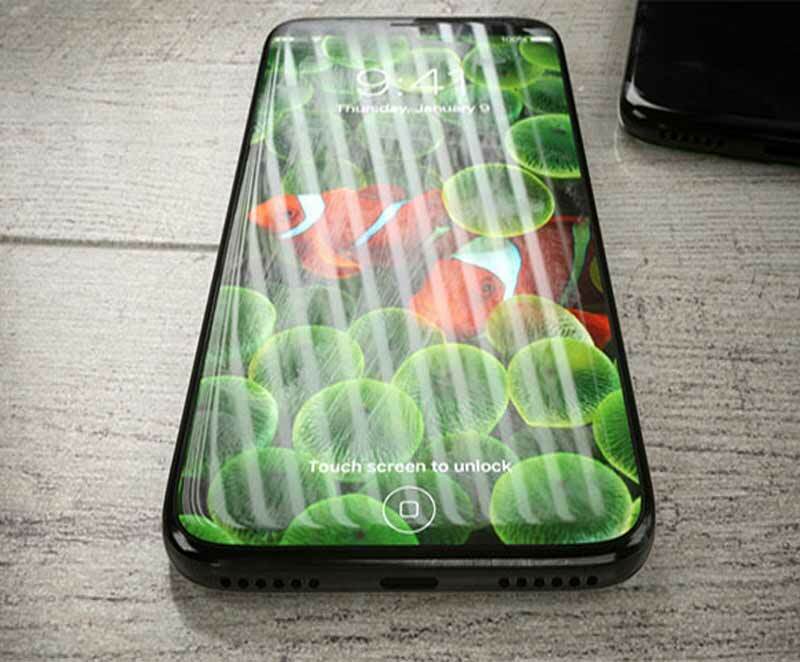 In yet another leak by Slashleaks, the image validates previous rumors that suggested that the next iPhone may have the most awaited and talked feature of facial recognition and this capability can give the tough competition to the Irish scanner of Samsung if it features in next iPhone. As we all know that Irish scanner in Samsung Galaxy S8 gives extra security feature, this functionality will include as an added security feature to unlock the phone and even authenticate transactions. Rumors started when earlier this year, Apple acquired an Israeli company “Faceshift' that specializes in facial recognition software which is indicative of the feature appearing sooner than expected. Keeping this fact in mind this leak can be trusted by some points. The leaked picture shared by Slashleak, above shows that there are additional cutouts that might be used for additional camera sensors. 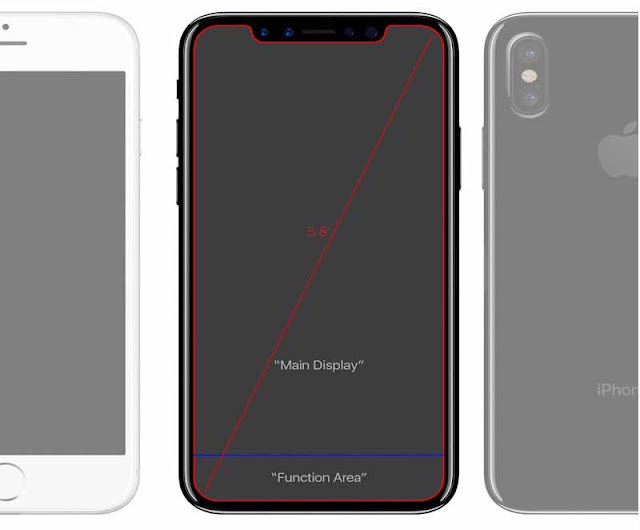 These cutouts are not present in the latest iteration of iPhones and we believe that these cutouts for camera lenses are going to be used as a facial recognition feature.